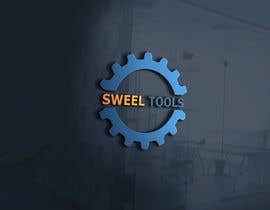 I need a logo for a website. 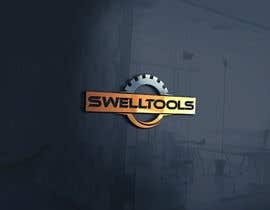 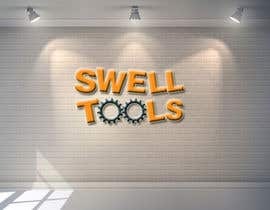 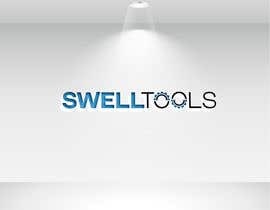 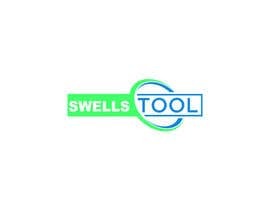 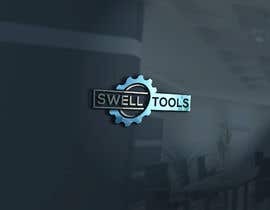 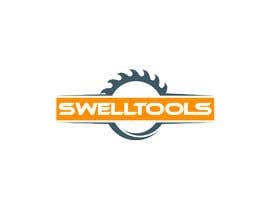 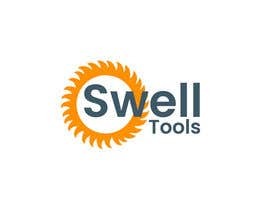 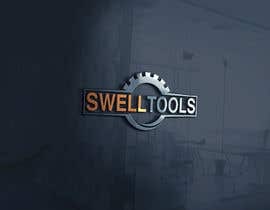 The company is called Swell Tools and it's a site all about hand and power tools. 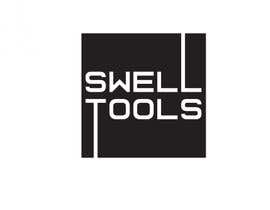 My current logo (attached) features two saw blades. 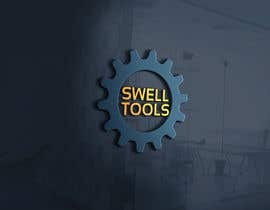 I'm open to other ideas and concepts. 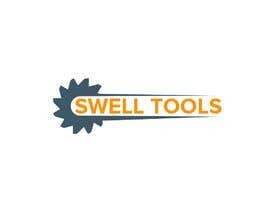 Primary orange color has to be HEX #ff9000. 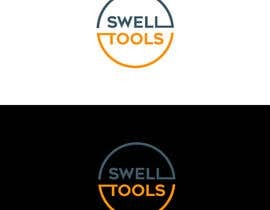 Secondary color can be HEX #3f5866. 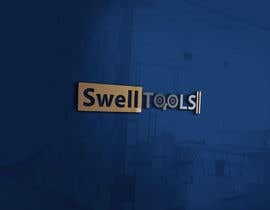 I prefer Sans Serif fonts. 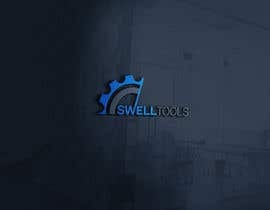 I need source file in .AI format. 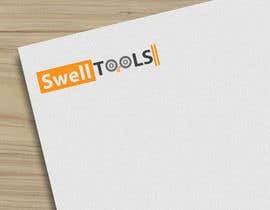 Please no clipart or vector assets that aren't yours.